School holiday activities that don't cost a fortune! 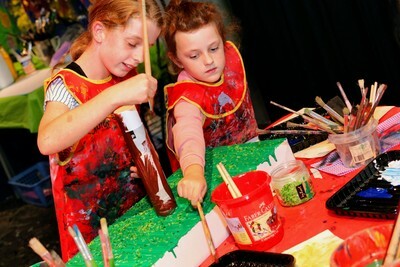 Frankston Arts Centre offer art workshops for kids for just $15 per child in the January and July school holidays. ‘Hots Arts for Cool Kids’ is a fun-filled arts and craft program that encourages children to tap into their creative side. Your child can explore their imaginations as they sew, sculpt, draw and paint. Whether it be painting or drawing or constructing, this program designed by artists and art therapists, will encourage family engagement and creativity. Previous participants have stated that they “wish they could stay forever and ever” and that this program is “one of the best activities they have done with the kids”. Workshops run for 2.5 hours from Monday to Friday (excluding Wednesday). 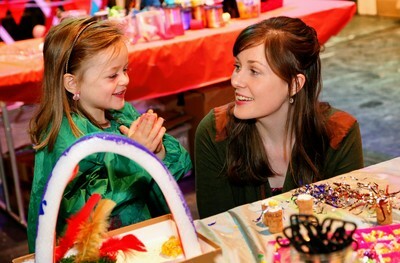 This creative program is designed for children ages 4-12 years old and their families. Children attending must be accompanied by an adult (no charge for adults).